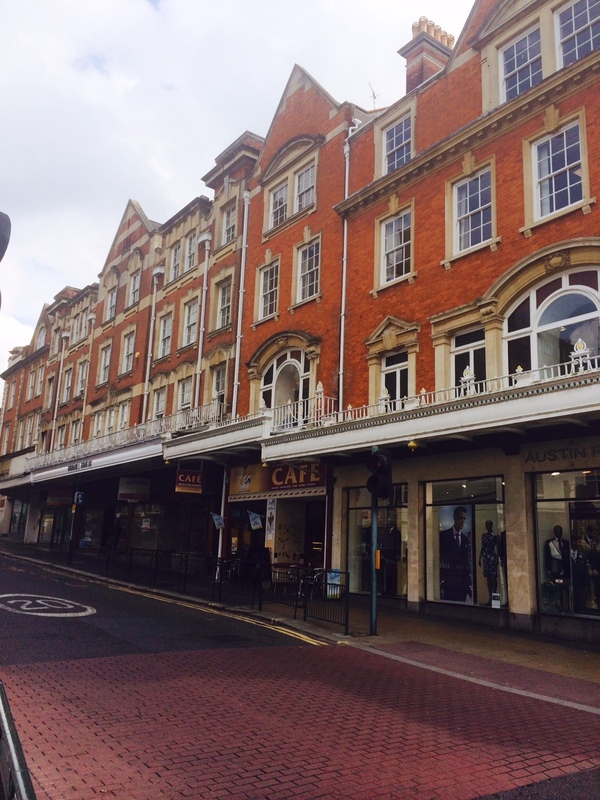 Decoration & refurbishment project of Bournemouth’s famous Westover Road. Decorating services for Bournemouth based solicitors Aldridge Brownlee. 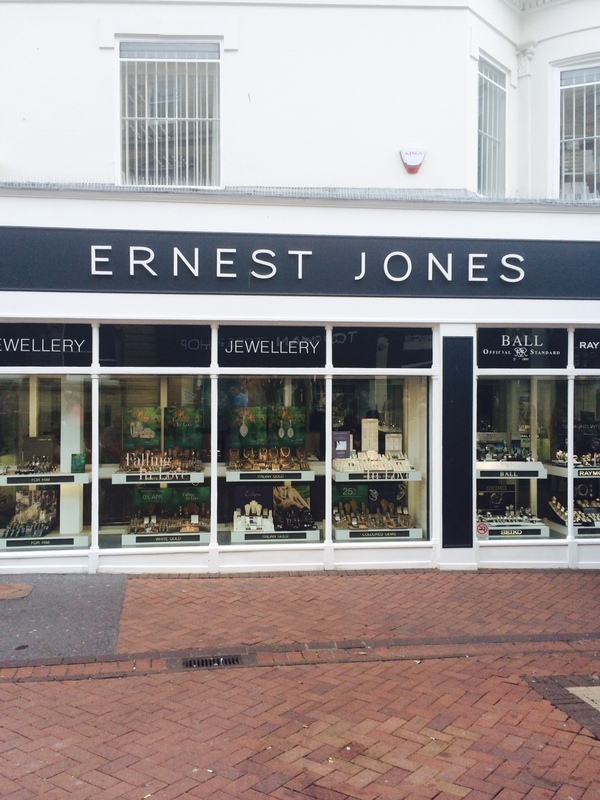 Store decoration & refurbishment for Ernest Jones Jewellers Bournemouth & Poole. 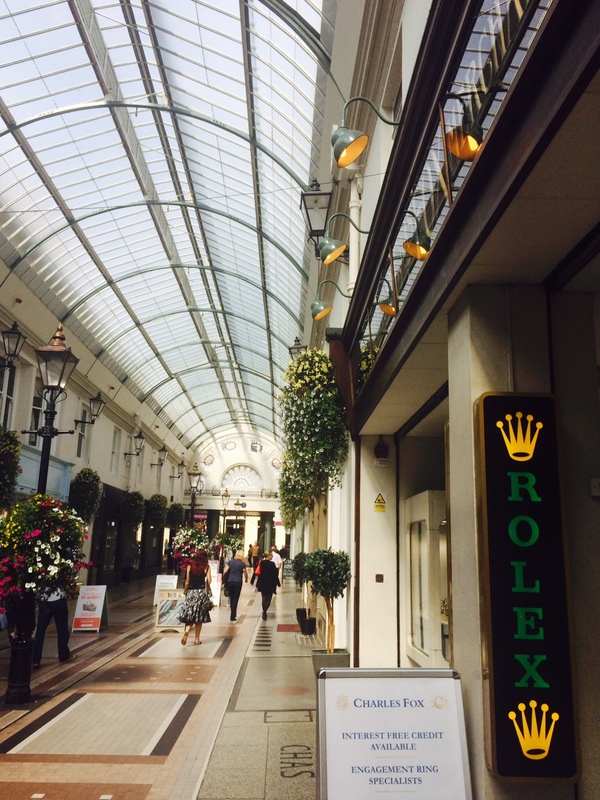 Full decoration & maintenance of the stunning Bournemouth Arcade in the heart of Bournemouth Town. 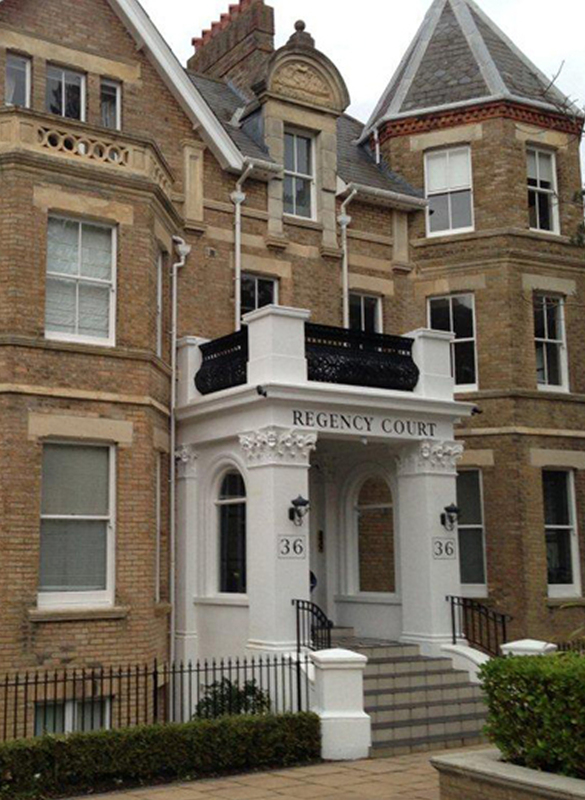 Regency Court is an extremely impressive and imposing building which has been carefully restored in keeping with its history, retaining original Victorian character stonework, stained glass windows and feature wrought iron. Henley’s were awarded the contract which involved external decorations stonework and roofing repairs. 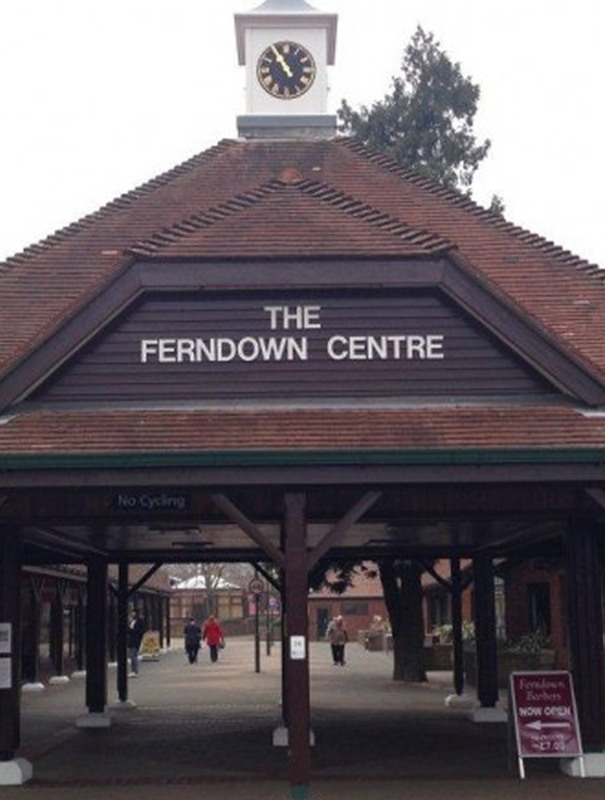 The contract took approximately six weeks completing on time. 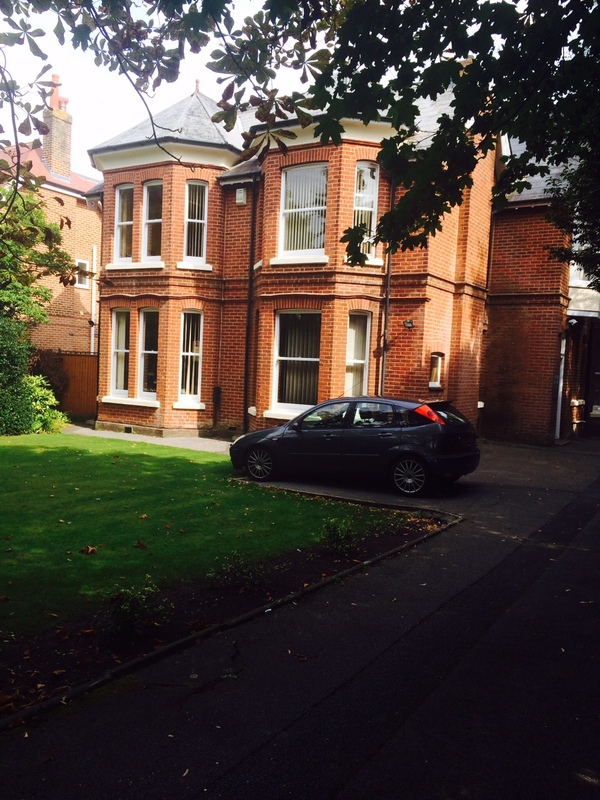 The property looked stunning upon completion and the client was delighted with the results. 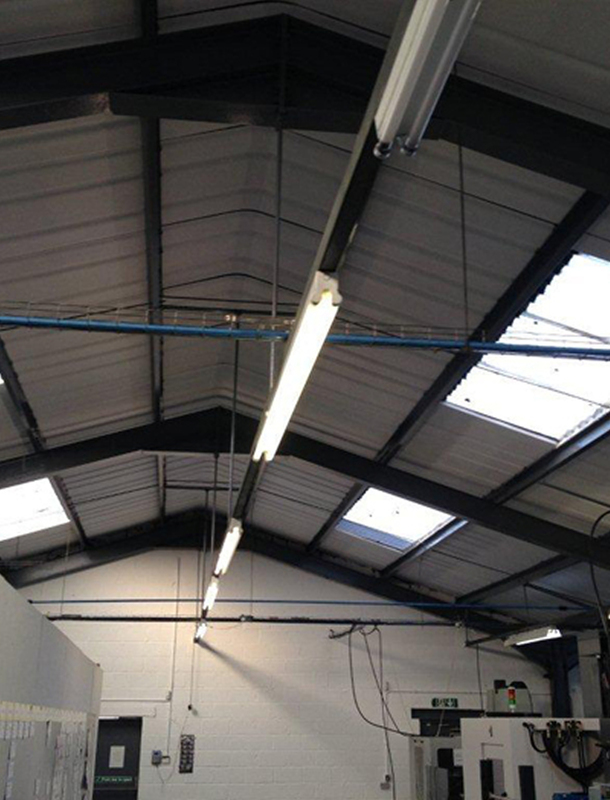 This property is a factory unit housing an engineering company set within the largest industrial estate in Weymouth. Henley’s were awarded the contract to refurbish the unit following smoke damage due to a small fire. The works comprised of complete re-decoration to the whole unit and the application of a specialised epoxy floor paint. Most of the work was carried out ‘out of hours’ due to the nature of the products used and to minimise disruption. The client and tenant were astounded by the results especially in the timescale and were really impressed with the flexibility offered to meet their requirements. 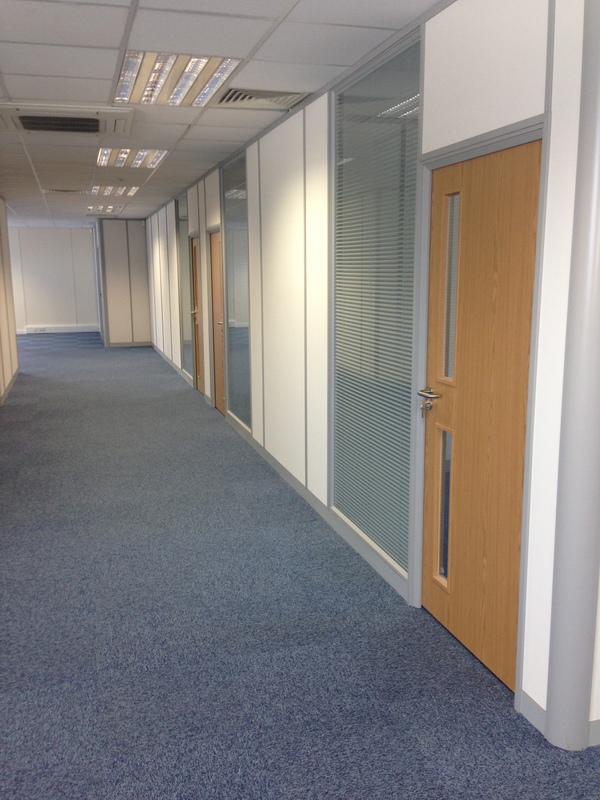 Henley’s were awarded this major refurbishment contract by Lewis Investments on behalf of their client Micronav. Famously known as the Glenigan building in Southbourne, Henley’s task was to totally refurbish to create a high spec suite of offices for the client including the installation of air conditioning, new windows, brand new electrics and IT systems, new carpets, decorations, minor structural and metal fabrication works – the list goes on! The project was completed on time and the end result was fantastic, the client was delighted with not only the high standard and attention to detail but also the helpfulness and attitude of the entire Henley’s team. Henley’s were proud to have been involved in the creation of these superb state of the art premises and wish Micronav many happy years there.